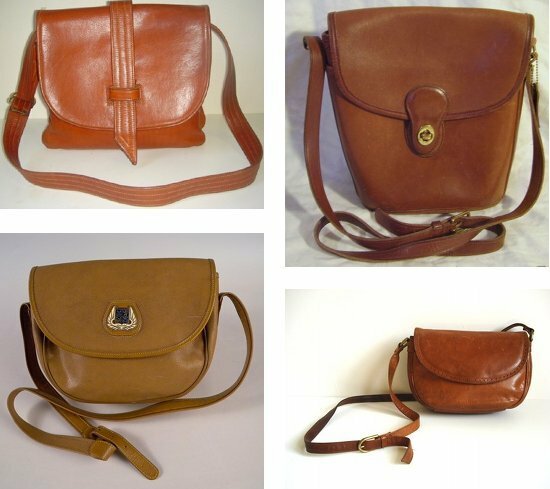 I'm loving these simple leather cross-body bags. I have always appreciated the safety and convenience of fanny packs, but these fill the bill and are stylish at the same time. I can't remember where the second one is from, I think it was an ebay listing a few weeks back, so it's probably gone, but the rest are on Etsy: here, here and here. I love bags. I'm always buying something new and Noonie would always notice and say, "Another new bag?" Then I find I end up with a lot of similar bags, but they're fun! These look great!